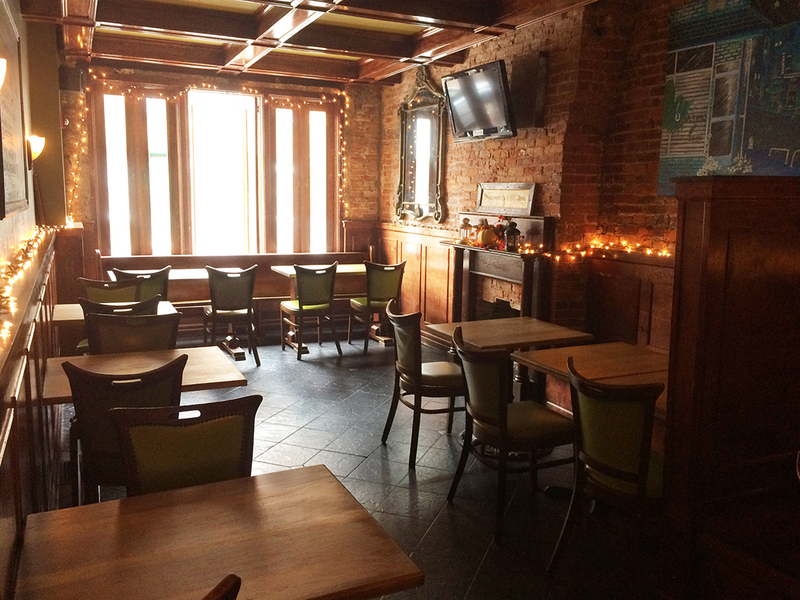 Looking for a space to host your next party or social event? Our mezzanine is available. And don't worry - the tables and chairs can be reconfigured to best accommodate your party vibe. Contact us for pricing and package options.